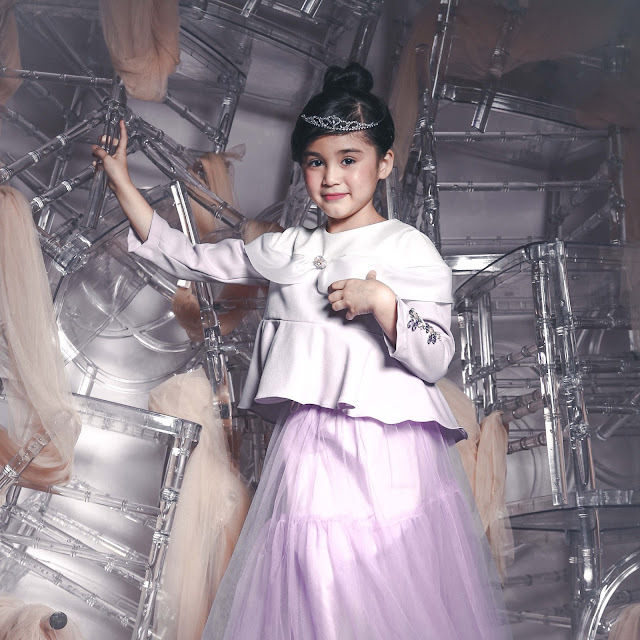 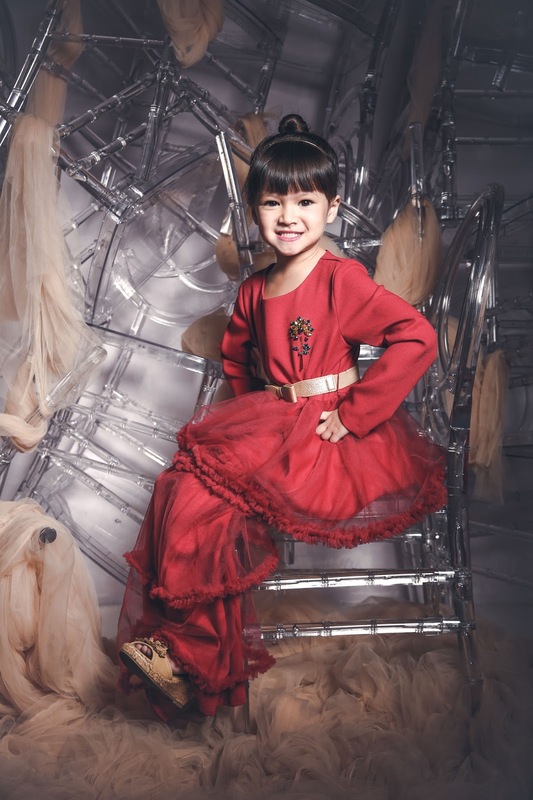 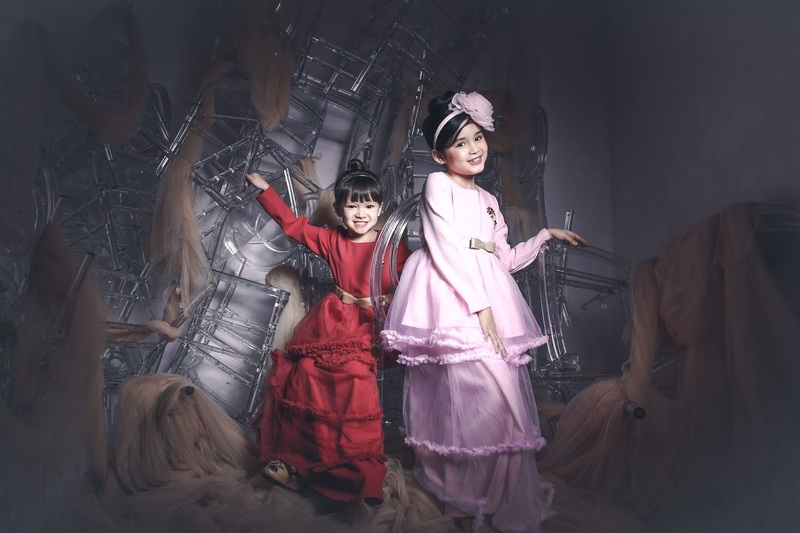 What happens when one of Malaysia's top designers Jovian Mandagie meets Brunei's premier children's label Sugar Sugar?...You get the Jovian x Sugar Sugar ready-to-wear children's collection. 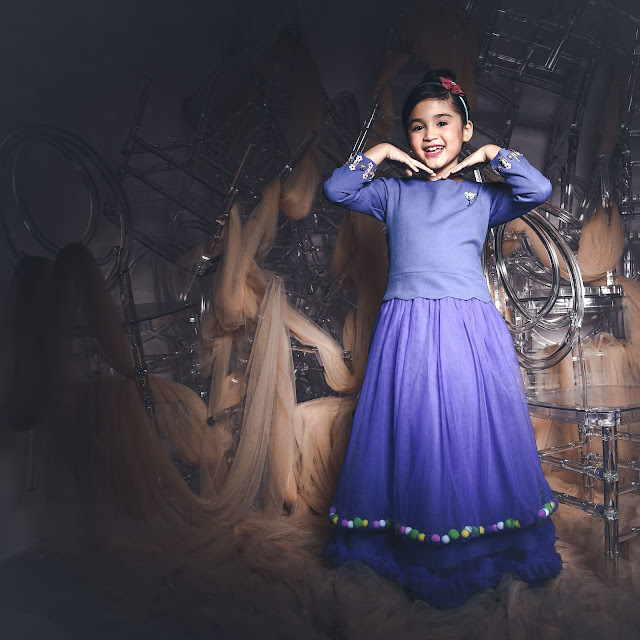 It's inspiration comes from fairy-tale princesses added with modest tutu elements, vibrant colour selections and intricate detail to make every tween feel like a princess. scroll down to check out this dreamy collection.